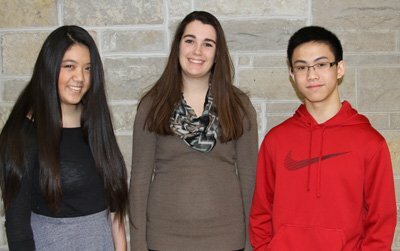 Hamilton High School seniors David Liang, Joyce Chen and Colleen O’Neill are recipients of the Wisconsin Academic Excellence Scholarship. 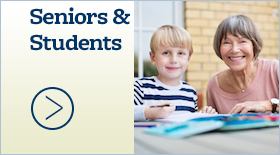 The four-year scholarship is worth $2,250 annually for tuition at a Wisconsin public or private college, university or technical college. 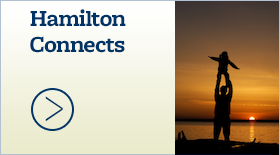 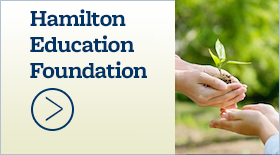 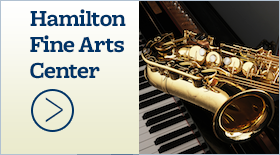 Hamilton’s recipients will be recognized May 20 at the Senior Scholarship Ceremony in the Hamilton Fine Arts Center.